We’ve put endless love into this sound kit series celebrating Trap Life’s 500,000 subscriber milestone. 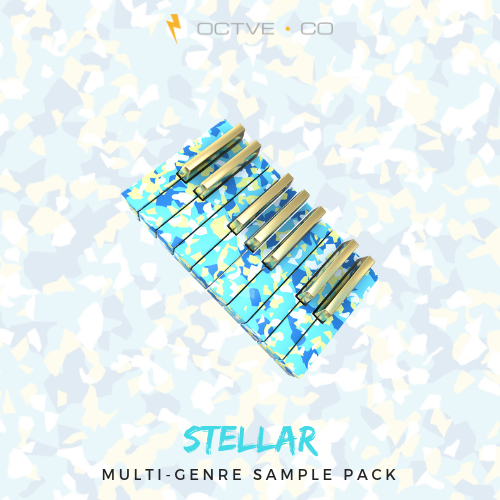 With over 50+ artists involved and nearly 2 years of production time on the entire pack, we tried to create a breathtaking experience for every music enthusiast. Having melted together the finest creations of our artists, we managed to build a innovative collection, easily competing with the best products in the game. With well over 1500+ samples including kicks, snares, percussion, hats, loops, vocal verses, chants, phrases and 4 construction kits, its safe to say the possibilities are endless. That’s a total of over 7+ GB of content! Purchase your copy today.